CodeMeter Security includes the protection hardware CmDongles. Among the many exciting innovations that Wibu-Systems is presenting at sps ipc drives 2014, booth 660, hall 7, you’ll also find CodeMeter® Security: an Embedded Security Kit that will safely assist intelligent device manufacturers in their transition towards the Internet of Things. CodeMeter Security is actually a complementary hardware-based add-on to the Security Profile for VxWorks® 7, which all visitors can see in action at Wind River®, booth 305, hall 6. 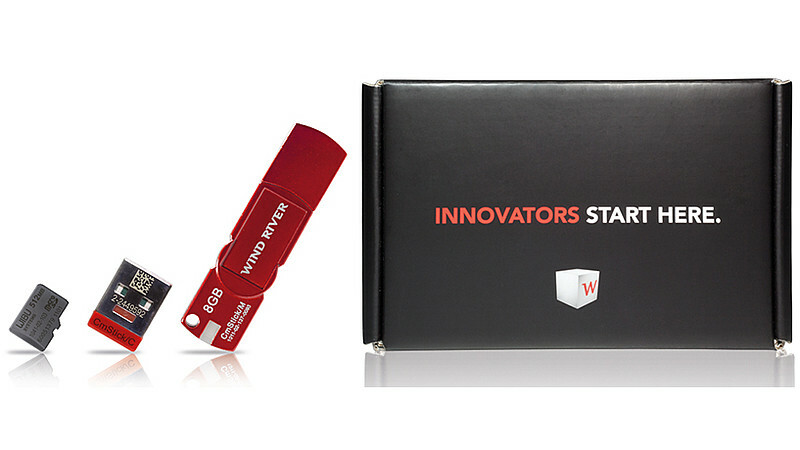 Together, the two products represent a significant milestone for the whole community of VxWorks users, who can now avail themselves of integrity protection, authenticity, know-how protection, digital certificates, copy protection, license management, and hardware-based key storage management through a unique and scalable solution. Such an outstanding result, one that is ready to accelerate the path to Industry 4.0, started to take shape four years ago, when Oliver Winzenried, CEO of Wibu-Systems, opened the doors to the integration of CodeMeter, the all-in-one solution for protection, licensing, and security, with real-time operating systems. VxWorks is notably the most widely used commercial RTOS, and therefore the ideal candidate to explore this direction. The cooperation between the two companies initially produced an Embedded Development Kit that was introduced in 2012. Since then, the amplitude of the project has expanded much further, when earlier this year Wind River introduced the next-generation version of its VxWorks platform; VxWorks 7 boasts a modular, scalable architecture. This is exactly what the global market was asking for; as manufacturers of embedded systems harness the opportunities created by the IoT, they demanded dedicated solutions targeting their specific fields, as well as top-notch security features that would safeguard Cyber- Physical Systems from the rising number of attack vectors. Threats like the cloning or the imitation of a machine, code tampering, unauthorized physical and logical access, sabotage, intellectual property piracy and product counterfeiting are skyrocketing, now that CPS’s are collaborating more and more in large scale networks. To top it off, the possibility of distributing VxWorks applications through flexible licensing schemes enables new business models for industry management leaders. 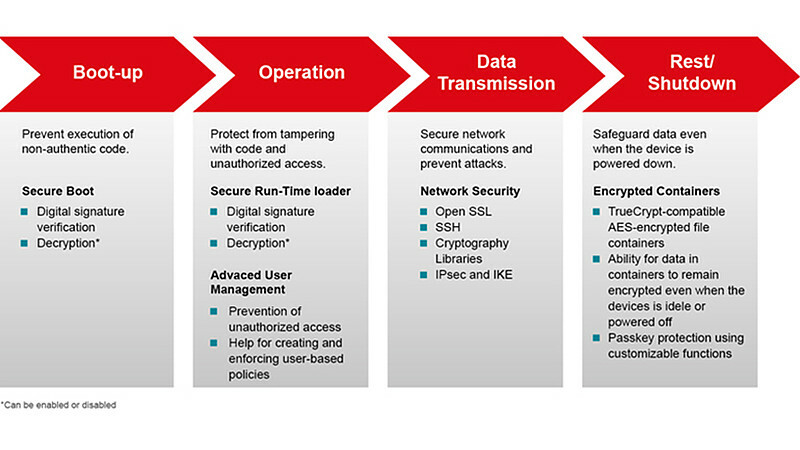 Key Features of Security Profile for VxWorks.